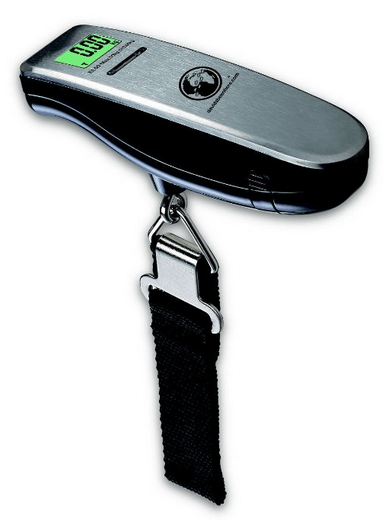 Review of the Davidsbeenhere Portable Travel Digital Luggage Scale Review. Includes pros and cons of the kit and also shows how it can be used while traveling. *Note: The travel scale was provided for this review. As always, this review contains only my honest views and opinions. Also, some of the links in this post are affiliate links, meaning that I get a small commission if you click through and buy the item. However I would never endorse a product or service I didn’t actually use and believe in.